I have worked as a licensed psychotherapist since 1980 and have been in full-time private practice in Irvine since 1988. I have found the process of therapy - both as a participant and a therapist - to be deeply meaningful. Seeking psychotherapy can feel intimidating, but my non-judgmental perspective and sense of humor can help make therapy a more comfortable experience. I take your pain and concerns seriously and work hard to create a safe environment for you to explore your relationship patterns and learned coping mechanisms. Every person who works with me is unique. I have extensive experience with individuals from diverse cultural, religious, spiritual backgrounds and sexual orientations. Personality, temperament, support systems and situational stressors are important factors in helping to develop your therapeutic goals. As you understand yourself more deeply, you can make changes within yourself and your environment so that life's challenges become more manageable. Change is rarely easy and I see the therapeutic relationship as a vehicle for you to participate in healthier relationships with partners, peers and family, as well as increasing productivity and satisfaction in your work life. I see therapy as a way to develop a sense of curiosity, tolerance and empathy for yourself and others. As your empathy for yourself and others increase, you can improve your problem solving skills. I strongly believe that the resiliency of the human spirit enables individuals to work through past and present trauma in order to live a life with meaning and purpose. I see individuals age 16 - 103... I am on most insurance panels and am committed to providing mental health services through insurance. Built around the premise that unconscious and conscious childhood memories and conflicts influence current relationships and habits that contribute to current problems in our relationships and current issues. Focuses on the idea that our behaviors, and thoughts are interrelated. CBT addresses self-defeating negative thinking patterns that undermine self esteem and relationships. A technique that helps change negative thinking pattern is mindful "self-talk." 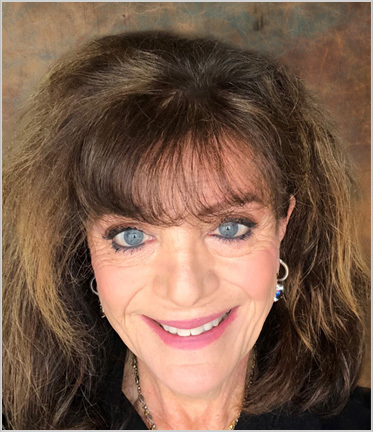 Marilyn Boettiger tries to modify her therapeutic approach to respond to the specific desires, personalities, situations, relationships, family makeup, and comfort levels of individual patients. © 2018, MARILYN BOETTIGER L.C.S.W. All Rights Reserved.